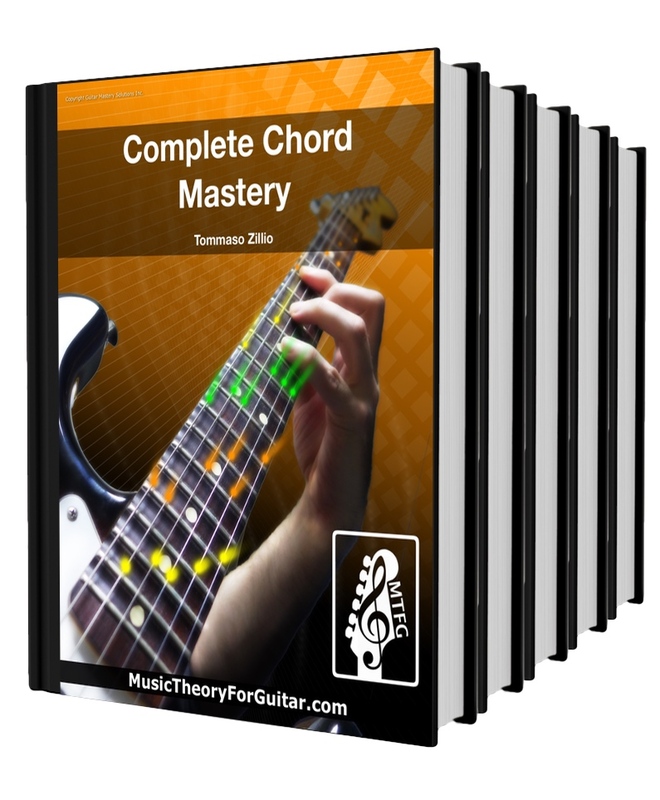 Have you been struggling to learn music theory for guitar or simply looking for a faster, better and easier way to learn music theory? You're not alone. I know how you feel, a lot of guitar players have felt this way, but what I've found is there are 5 main reasons why guitar players become frustrated when trying to learn music theory on the guitar. The way they try to teach you music theory on the guitar is very often hard to understand and can quickly become overwhelming to learn. 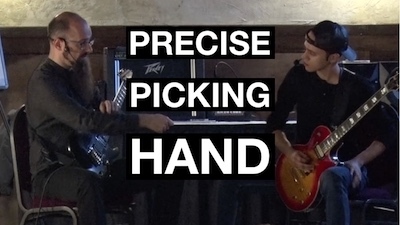 They typically don't show you how to apply music theory to actual guitar playing. In other words, there is a disconnect between the music theory concepts they attempt to explain and the real music that you want to play or create. 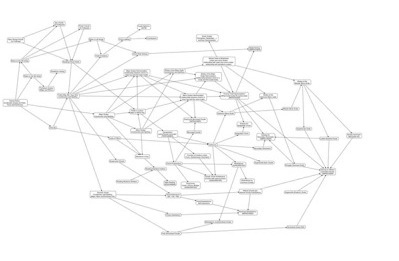 Most of the time, what is being taught are simply incomplete 'pieces' of music theory without real connection to other concepts. 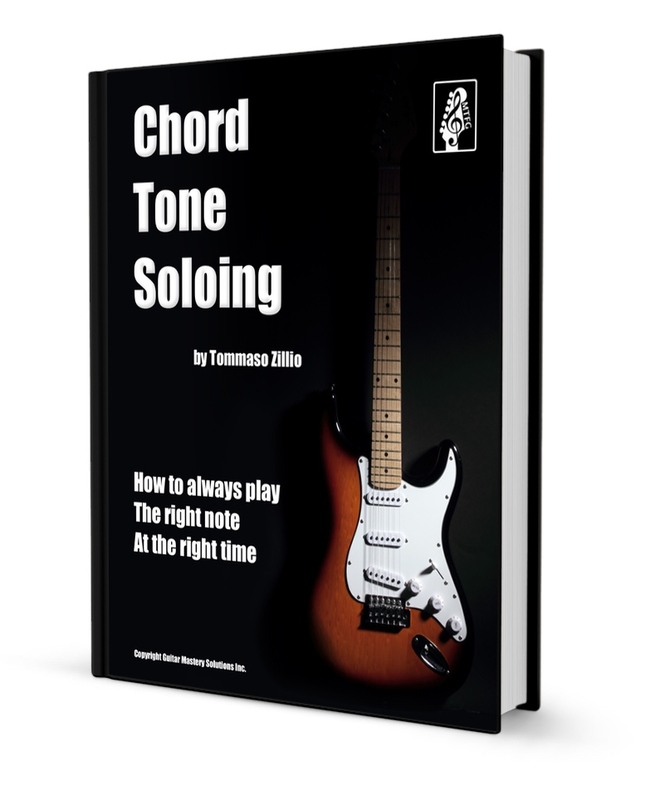 Their approach to teaching music theory for guitar is simply BORING - kind of like reading a computer manual… yuk! 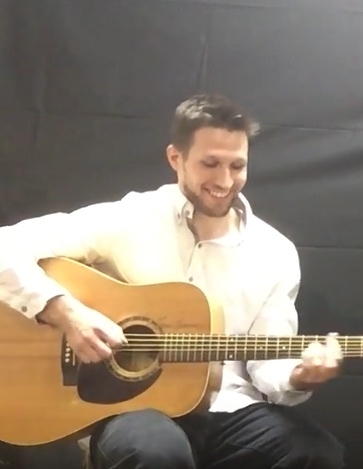 There's a lot of music theory stuff out there for guitar, but not much guidance when it comes to showing you what you need to learn and focus on in order to do the things you want to achieve musically in your life. music theory help for guitar that is easy to understand but isn't written only for people who began playing guitar yesterday. music theory lessons, advice and resources for guitar that will actually show you how to apply what you learn to real life guitar playing. a complete picture of the music theory concepts you want to learn, understand and use on your guitar and in your own music. an understanding of music theory that is interesting to learn and is not written in a dry and boring way that is painful to read. a real idea of what aspects of music theory are the most useful things for you to learn right now and in your guitar playing future. 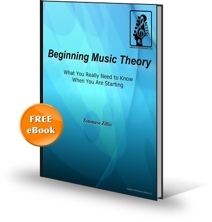 Do you need to learn all music theory? 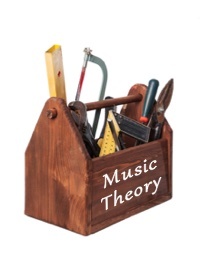 What part of music theory is relevant to your goals and what is not? How do you know where you are exactly in your learning process and what would be the next thing to study? To answer this and many other questions, here is our very popular map of music theory that will allow you to learn theory in the correct order and help you stay on the right track! NEW! 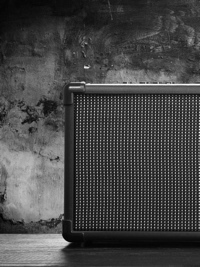 Most guitar players are on a quest to find a great guitar tone, and are on the hunt for the best guitar, amp, digital modeler... And yet, we all know guitarists that have the best rig in the world and still have a bad tone. The fact is that regarding tone, the player comes before the instrument. 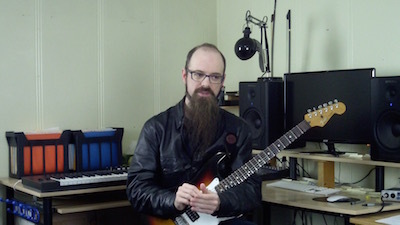 Click here to see how you can get a great guitar tone by spending nothing and only changing the way you play and approach the instrument. Is music theory for guitar different than music theory for other instruments? Well, in theory it's the same... but in practice it's very different. The topics of study for a pianist or a violinist are different than what a guitarist should focus on... and the method is different too! 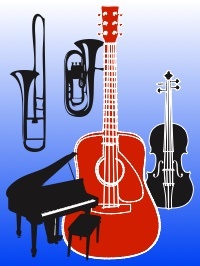 Click here to understand how Music Theory for Guitarists is different from music theory for piano (or trombone), and how this affects you. 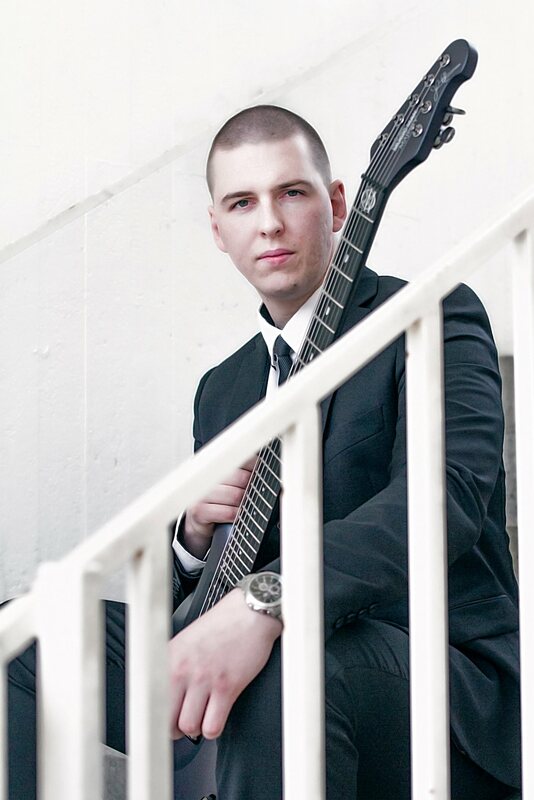 NEW!A CAGED player wrote me that: "if you are playing a pentatonic scale, then you must be using the CAGED system". 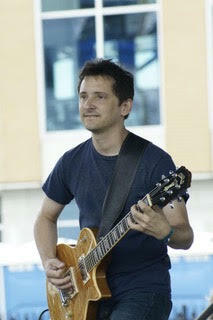 As I was playing a Blues solo, with notes taken mostly from a pentatonic scale, it follows that I must be a CAGED user. Oh my! Or course I am being sarcastic :-) In fact knowing why CAGED and pentatonics are not the same thing will make you a much better player and make these Blues solos easier. Click on the link to find out how. How does it feel to play for a country legend? 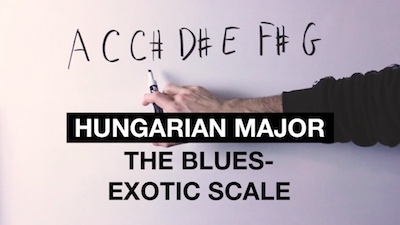 And how your music theory skills can help you land such a high-caliber gig? Discover it in our interview with Eugene Edwards, guitar player for Dwight Yoakam. Eugene talks about being familiar with theory is invaluable while in studio and on the road. A must-read for everyone who wants to have a career as a session player! 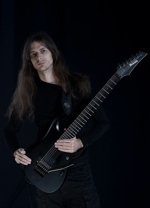 Read our new interview with Christian Muenzner (Obscura, Necrophagist, Spawn of Possession). 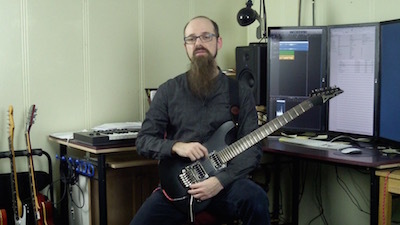 Christian shares with us some of his tricks on how to use theory to compose music out-of-the-box, and how to have theoretical concepts work for you rather than being slave of them. Recommended read! How does a Zen Master study music theory? Read it in our exclusive interview with Mr Fastfinger, AKA Mika Tyyska. 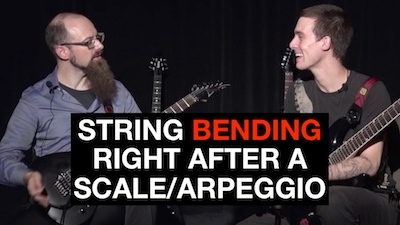 Mika talks about ear training, how movies and compositions are similar, and how a cartoon character can be your guiding vision for playing guitar! 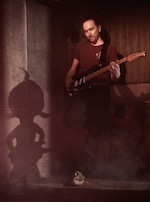 "I have been playing guitar for 30 years and have a Bachelor's of Arts in music, but I was still missing a huge piece of the puzzle. After buying several recommend books and countless Youtube tutorials I was left very frustrated. The information was there but it was still boring and lifeless. When I found the Master of the Modes course I knew I was on the right track just by how it was described so I enrolled immediately." 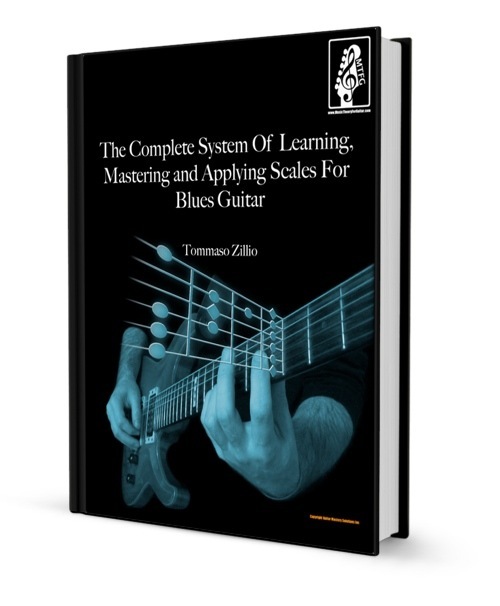 "This course is the first and only course I've ever found that simplified the entire process of learning scales into comprehensive, well though out lessons that build upon one another. I can't wait for the next lesson!" 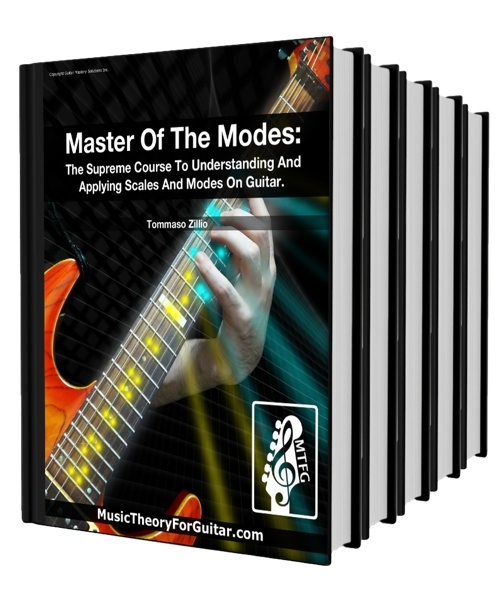 "The Master Of The Modes course is one of the best investments I've made into my own guitar playing. 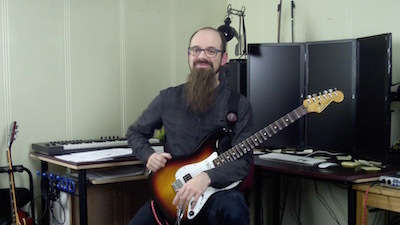 It's such a fun course that explores the theory and practice of modes in a way that I haven't seen before. I have been able to progress with Tommaso's course very quickly, and a big part of that comes from how the concepts are being taught."